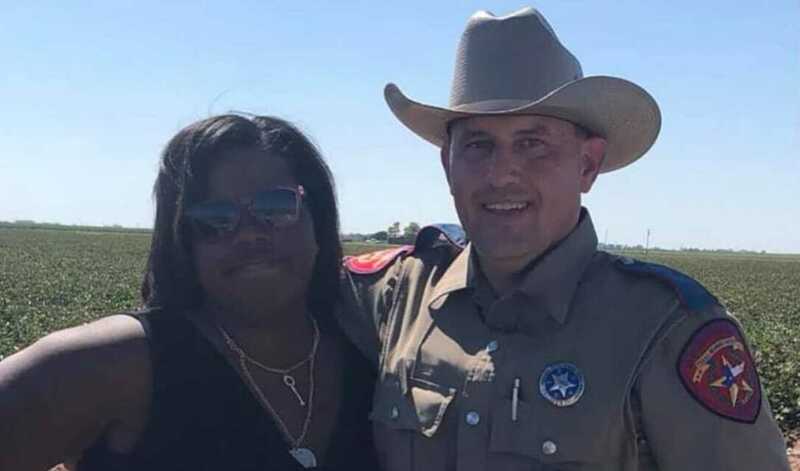 LUBBOCK, TX (KCBD) – An encounter between a Lubbock woman and a Department of Public Safety trooper is gaining attention on social media. The special interaction comes after the trooper goes above and beyond to assist the stranded driver. Rosalind Willis said she was driving to Post and was in between Lubbock and Slaton when she had a tire blow out on her vehicle. While she was pulled over, Trooper Ricky Walters stopped to help. In her video documenting the moment, Willis said she wanted to highlight the positive interaction with Trooper Walters, in which he not only stopped to help, but changed the tire himself.